Pivotal Perspectives is proud to be a sponsor of the Make-A-Wish International Foundation®. A donation to the Make-A-Wish International Foundation® is made each time a software developer or business professional participates in a survey sponsored by leading tech industry companies. This week, we would like to share a story from the Make-A-Wish Foundation® in France. Audran is 5 years old and lives in Saint-Germain-du-Crioult in the Calvados. 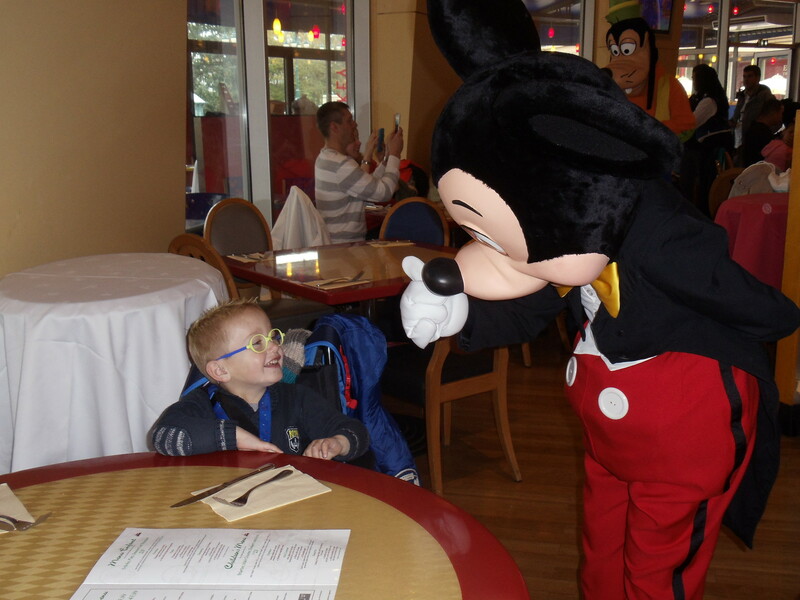 This past October, Audran’s wish of traveling to Disneyland and meeting his favorite Disney characters was granted. Audran and his family traveled to Disneyland in Paris and enjoyed three days of vacation. At Disneyland, Audran was able to meet many of his favorite Disney characters. including Mickey Mouse, Anna and Elsa, and Ratatoulli. Audran watched the famous Disneyland parade and firework show, and enjoyed all that the Disney hotel had to offer. This was the trip of a lifetime for Audran and his family. It gave them an incredible experience and memories that will last a lifetime.